The UNT Career Development and Entrepreneurship in Music Internship program provides an opportunity for students to develop hands-on experiences in the music industry. Interns will receive mentorship from music and business professionals, make connections, and build practical skills to manage and promote their careers. These experiences will also help students develop a professional portfolio with a track record of music business and arts administration experience, making them more competitive in the marketplace. A variety of internship opportunities are available through several musical organizations in the vibrant DFW community. Students can apply for an internship after completing the MUCE-5000 (Musical Entrepreneur) or MUGC-4890 (Career Development in Professional Music) courses. Internships for current students are arranged for one semester at a time for 1-3 credit hours, depending on the scope of the work and the schedule. Students must fill out an application form and be approved before registering for an internship. Once approved, graduate students can register for MUCE-5030 (Practicum in Music Entrepreneurship/Performing Arts Management). Undergraduate students can register for a Special Problems class. Students will be placed with an organization based on their interests and goals and will be given an internship contract for the semester. The contract will be signed by the student and the internship's supervisor. Throughout the semester, Dr. Claure will be in regular contact with the organization mentor and with the intern to evaluate the progress of the internship. The intern will keep a weekly journal of all work, listing specific projects or duties performed during the internship. The semester-long journal and work sample materials will be attached to a final two-page (double spaced, 12-point font) reflection paper describing the internship: what you did, challenges you encountered, how you overcame them, what you learned, and what you thought about the experience and organization. The intern will submit these materials no later than the last day of class for the semester. Interns will also keep a weekly log of work done, contacts made, observations about the specific organization, and copies of any materials produced. At the end of the semester, the organization's internship supervisor will provide a brief evaluation of the intern’s performance which will be used along with the intern's final paper and accompanying materaisl to assign a grade for the internship. Join Handshake to Request Your Internship! Click CAREER CENTER in the top left menu. In the drop down menu click EXPERIENCES. In the top left click REQUEST EXPERIENCE. Please fill out the information and Submit. The mission of Apex Arts League is to increase awareness and participation in the arts in the Northeast Tarrant County area. The UNT internship will focus on all aspects of our mission. Projects, designed by the Apex board with intern input, will include a focus on marketing and social media, sponsorship, website development, programming and logistics. Nonprofit Management – growing and succeeding as a small nonprofit, developing smart workflows and processes, developing short/long term plans strategic plans. Stakeholder Engagement – communication and relationship building with students, parents, the musical community, sponsors and other stakeholders and how this translates into success for the nonprofit. Learning from and assisting our conductors in various aspects of leading and conducting an orchestra as well as interaction with strings and winds students ages 6-18 in four different groups. 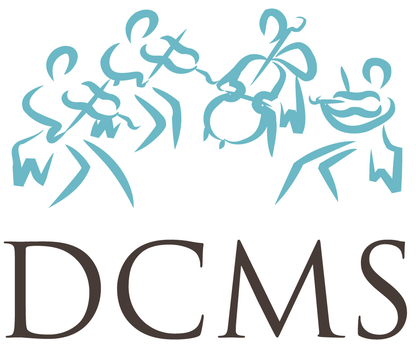 Dallas Chamber Music Society was established in 1945 to develop and sustain the love of chamber music by established and emerging artists from around the world. 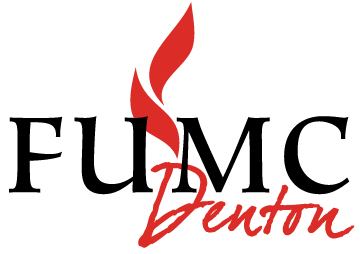 Serving the North Texas area by presenting concerts and related educational events; i.e. masterclasses and preconcert talks open to the public. Opportunity to request what you want to learn about concert management and having a seasoned professional mentor you. Please apply if you are a self-starter and can work independently with guidance vs. supervision. Any intern with the society would be welcome to participate musically. 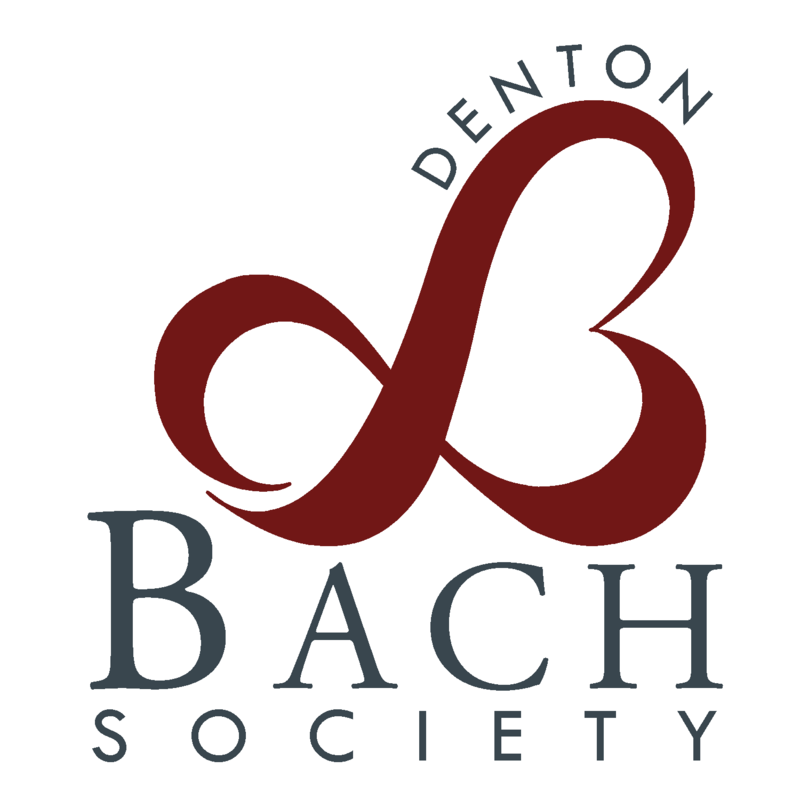 Our Director of Membership Services is also a soprano in the Denton Bach Choir. Our DBS Orchestra is comprised of early music professionals with a few students. Male singers are always needed. Musical participation might even include soloist options, but those are solely by audition with our Music Director, Dr. Alfred Calabrese. development of new programs (dance, visual art, theatre, music therapy, performing ensembles, theory & appreciation classes) and assist in implementation of one of these programs. The Lewisville Lake Symphony is one of the most vibrant regional orchestras in Texas. The orchestra is fully professional and has a contract with the American Federation of Musicians (AFM.) The business side is run by volunteers with management skills learned in diverse industries. We truthfully tell donors that we have thrived for more than 30 years by managing their money smartly. We operate 12 events during the season. Four are symphony concerts, and four are chamber concerts featuring outstanding students and faculty from the UNT College of Music. There are two competitions, one for area high school musicians and one open to collegiate-level strings or pianists. Future audiences for classical music are important for classical music so we run an educational concert for the 4,000 third grade students in the Lewisville ISD and a dance version of “Peter and the Wolf.” Additionally, the Symphony runs fundraising and volunteer motivation events. We need interns who are self-starting, have the ability to dissect an issue and do the work needed to implement the solutions. If the interns perform well, the Symphony will take time to lay out the real-world mechanics of running an arts organization beyond those in the specifically assigned intern responsibilities. Music Audience Exchange (MAX) is a technology and music marketing company that helps consumer brands and music artists form mutually-beneficial partnerships. MAX has worked with world-renowned brands such as Snapple, Canon, Toyota, Ford, Coors Light, Dr. Pepper, Jack Daniel's, McDonald's and Twix. An internship at Outside in Music will give students an inside look into the real business of music. Now in the 21st century, a company (or artist) cannot deal exclusively in one part of the business. The record business, booking and touring industry, and all of the other business facets of the industry are coming together to be handled by individual entities. In addition to these business aspects, we have an association with a NY-based non-profit, the Institute for Creative Music. Grant writing, fundraising, and organizational methods are imperative skills for the modern musician. Sofar Sounds (or Songs from a Room) is a programme whose members sign up to it in order to be invited to a private concert. The ethos behind this is that highlighting headlining acts encourages people to turn up late and not respect the other performers. All genres are welcome to apply to perform. Local city leaders and their review teams curate the evenings. Customer Service - Fielding questions, problems, and concerns from audience members, artists and Sofar Ambassadors. Gig Curating - Booking artists, venues, and extras that create a unique Sofar gig experience. Marketing - Increasing the outreach of Sofar through non-traditional marketing techniques, partnerships, and social media campaigns. Maintaining Brand Culture & Community - Finding and creating unique ways to spread the Sofar project and make the branch more than just a live music source. Music Discovery - Continually having a finger on the pulse of new and emerging music, locally and nationally. Listen to everything and always have open ears to new music. Creative Solutions - Constantly thinking and implementing creative solutions to objectives above. TB Winds is a woodwind and brass repair and retail store located in a historic loft in downtown Denton. At TB Winds, customers can play test mouthpieces, ligatures, and synthetic Legere reeds while enjoying the view of the courthouse. Assist concerts in north Dallas or Plano, help facilities in bringing residents to the concerts and take photos of concerts. Assistance in social media management, marketing and/or database. Texas Winds Musical Outreach takes live music out of the concert hall and brings it directly to people who otherwise have little opportunity to experience it. Our their musicians perform over 1,500 free concerts annually, reaching 85,000 individuals, from nursing home residents and hospital patients to disadvantaged children.